Late last month, I was priviledged enough to have been invited down to McLean's private music showcase in West London hosted by BBC Radio 1Xtra DJ - CJ Beatz. 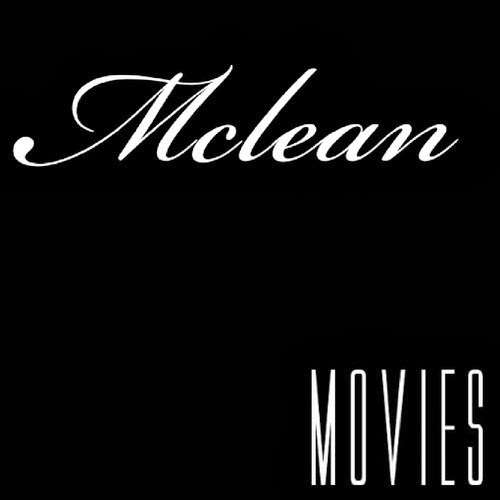 Surrounded by so much positivity and love, McLean performed some of his hit singles - and even performed his newest single ‘Movies’ - which he has now released the video to. McLean took a hiatus from music and is back on the scene with this sensational style with the infectious track, produced by Troy Noka aka T-Wiz. Ahead of his new album due later on this year, ‘Movies’ bodes well of things to come! UK R&B fans would be happy to hear of his return to the scene. ‘Movies’ is released on April 14 via iTunes. Watch the new video to ‘Movies’ below, as well as highlights of his performance at Apartment 58.